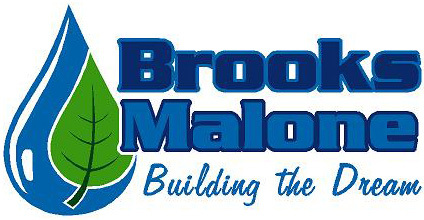 Brooks Malone is the only authorized StoneMakers & LedgeFalls contractor in eastern Tennessee. These two systems bring you the beauty of natural stone at a fraction of the cost. We can even use these systems to add other interesting features to your landscaping. Watch a video about the process, or enjoy this slideshow of some gorgeous water features created this way. Textured concrete offers the beauty and feel of natural stone at a fraction of the cost. Visit Page. Learn more about StoneMakers and their process and materials in this video. Visit Page.